The Likert Scale is a popular format of questionnaire that is used in educational research, especially in the field of special education. It was invented by Rensis Likert, an educator and psychologist, who advocated an employee-centered organization. Since the inception of this psychometric scale, there have been several versions based on the number of points in the scale. 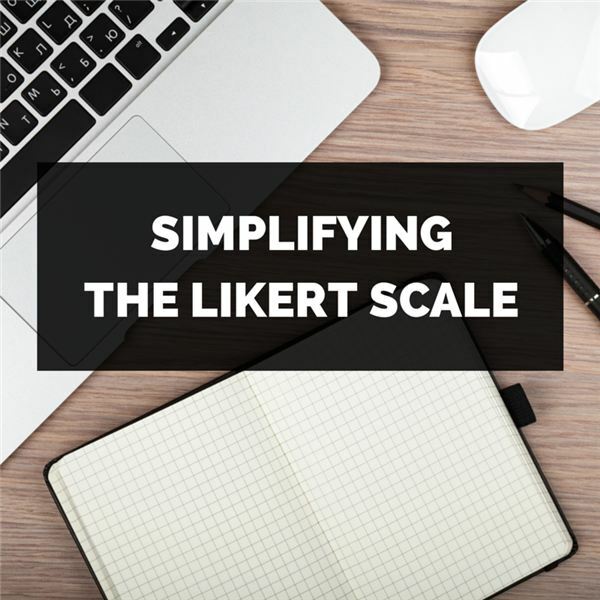 That is, the Likert scale can be four-point, five-point, six-point, and so on. The even-numbered scale usually forces a respondent to choose while the odd-numbered scale provides an option for indecision or neutrality. Below are the two Likert scales, the four-point and the five-point. The Bush Doctrine is an effective foreign policy. How often do you visit the zoo? The above question or target statement is a Likert-type item because it does not seek agreement or disagreement. The question above is neither a Likert-item nor a Likert-type item. It is actually considered as an ordered-category item. How informative is this article? 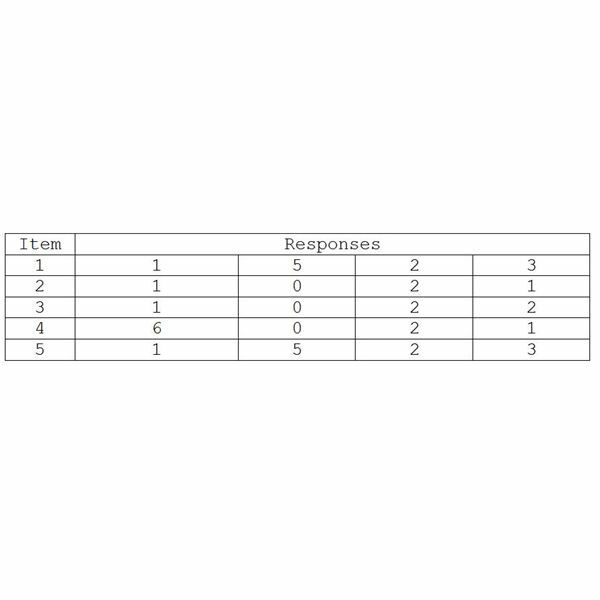 When the teacher is putting together the target statements in the questionnaire that is supposed to follow the format of the Likert Scale, each item should be examined to determine whether it is actually a Likert item or one of the non-Likert items described here. How do you feel about the Principal’s performance this year? The No Child Left Behind Act needs to be repealed. In the first column of responses, the researcher finds that there is a consistency of responses with the majority of the respondents favoring 4 (somewhat disagree). In the second column of responses, the researcher also finds a consistency of responses but there is complete polarization. The respondents are divided into two opposing opinions about the NCLB Act. In the third column of responses, the researcher finds that there is no consistency and there is no polarization. And in the fourth column of responses, there is polarization, but there is also no consistency of responses. Whenever there is no consistency of responses, no clear conclusions can be drawn. Proposed Changes to the DSM V in Diagnosing Autism: What Does This Mean for Students?